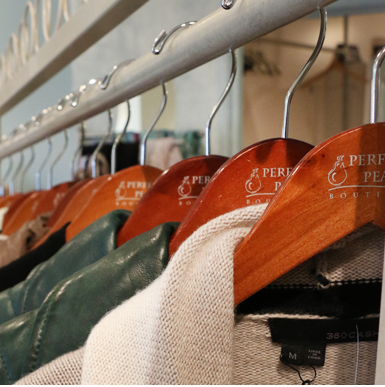 We want to help you create Your Perfect Look! Stylists, and experience all the luxuries of shopping! Libby’s Favorites to be informed of sales.